It’s undeniable that influencer marketing has become one of the top ways to be seen by your consumers. 71% of consumers are more likely to make a purchase based on a social media reference. If you’re a business in 2017, influencer marketing should be part of your strategy this year. But how do you choose influencers to work with for a successful influencer campaign? The most common answer is ‘see how many followers they have; the higher, the better’. However, this is also the most common mistake brands make. “Anything is possible if you put your mind to it” – Pretty obvious, right? Honestly, everyone has heard this phrase more than once, but when you actually put this to use, literally ANYTHING is possible. In today’s world, influencer marketing is growing at a high rate, and so are social media users. This makes influencer marketing EVEN more attractive for businesses that are looking for the best way to use their advertising budget. 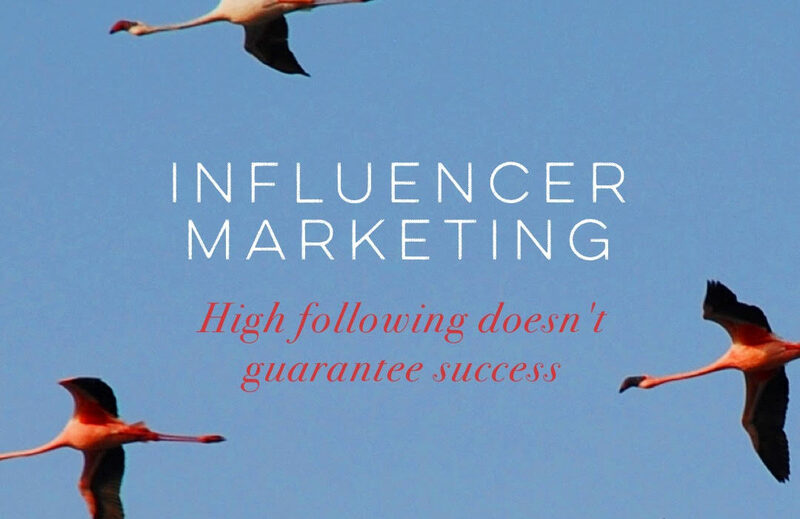 Influencers have become extremely powerful because they have built trust with their followers. Consumers can relate to them and follow their tastes, styles, and routines. It is a form of advertising, and therefore needs to clearly state that, in order to avoid deceiving consumers. This is a form of moonlighting since influencers usually have another form of employment. The question is, will these laws eventually come to the MENA region? 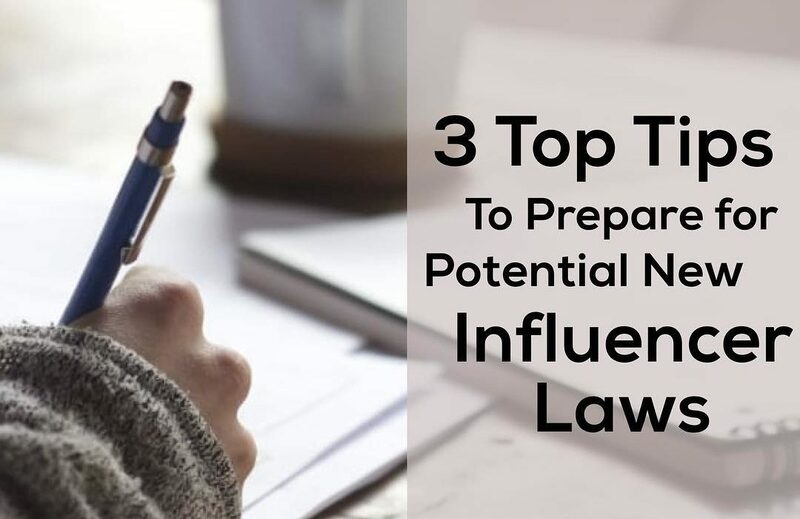 With a growing trend of influencers in the region, we could see the implementation of similar laws in the near future. 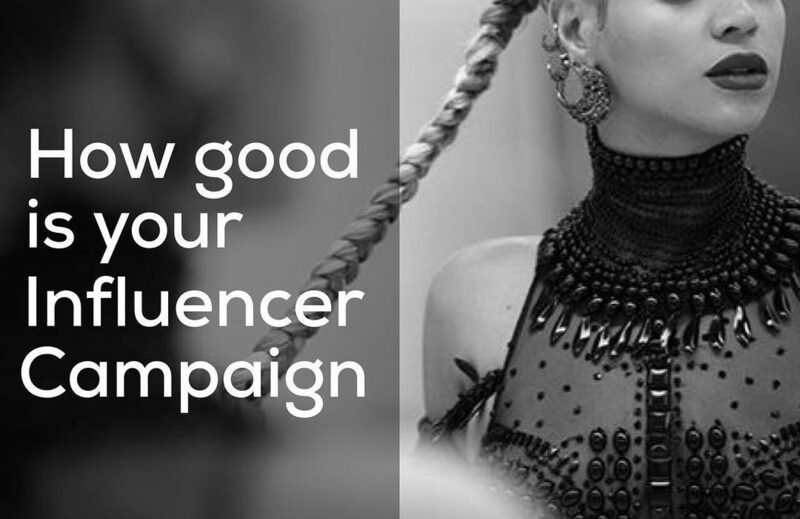 How good is your influencer campaign? Your influencer marketing campaign is only as good as the influencer you choose to work with. Choosing the right influencer might seem a lot easier than you think. 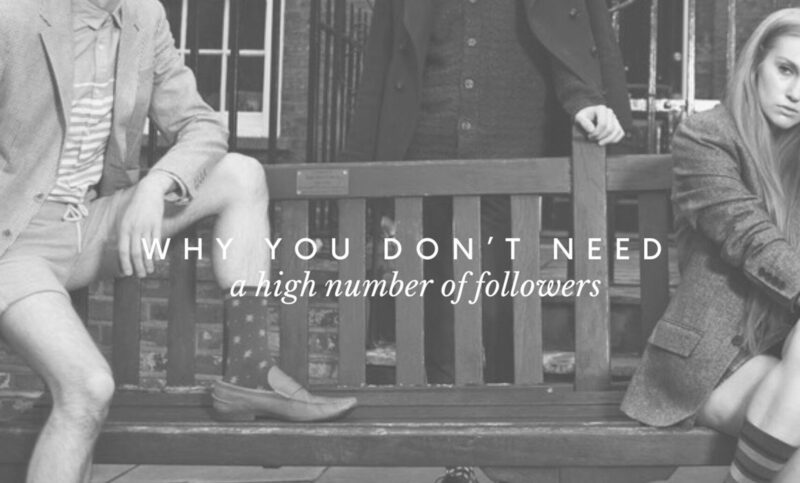 It is not just about the number of followers, or the number of likes per post; there’s a lot more to be considered. Here are some things that are essential to guarantee that your campaign will be a success and executed as smoothly as possible. It’s undeniable that influencer marketing has quickly become one of the most effective ways to persuade your target audience, with 71% of consumers saying they are more likely to make a purchase based on a social media recommendation. But the question remains, how do you choose which influencers to work with? The most common answer is simply to choose the influencer with the most followers and reach as many people as possible. However, this is also the most common mistake in influencer marketing, because number of followers alone doesn’t accurately measure the effectiveness of an influencer. 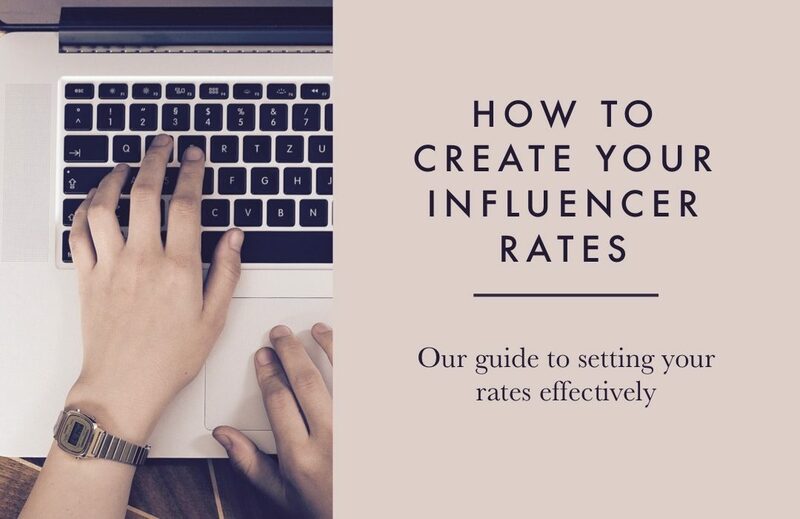 How to Create Your Influencer Rates! 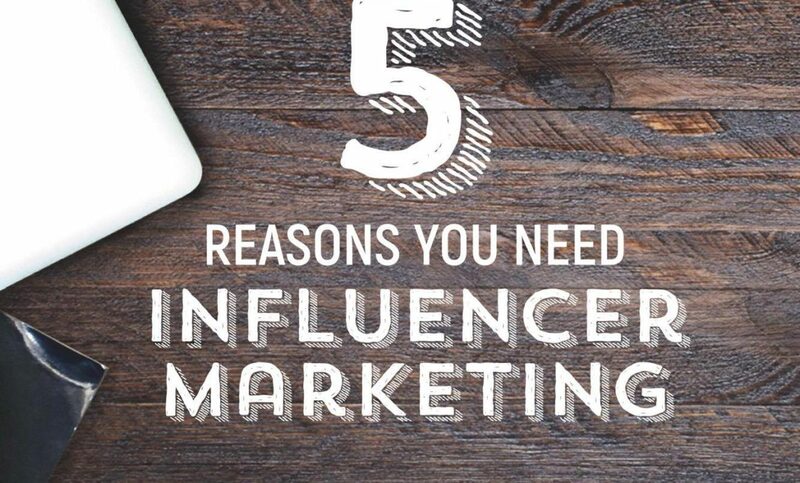 Influencer Marketing is truly a special form of marketing. ? As the influencer, you are the strategist, creative team, model, media house, community management team and sometimes your own manager – all at the same time. Our answer is always this: it depends – on many things. 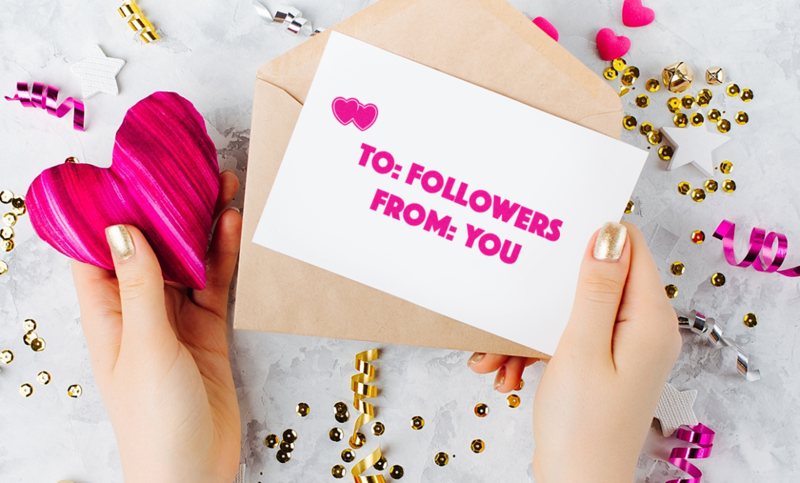 Grow your followers: Get some love from your audience! If you haven’t noticed, today’s Valentine’s day. The day where everyone is sharing pictures of their loved ones! While they’re posting away, we’re here to help you form a stronger relationship with your loved ones – your followers. We love looking at the world through Samuel W Turner’s eyes; that way it’s always perfectly-photographed. However, we at FrontRow Arabia find that his dapper-wear, delicious meals and stunning landscape shots aren’t enough – we want more. 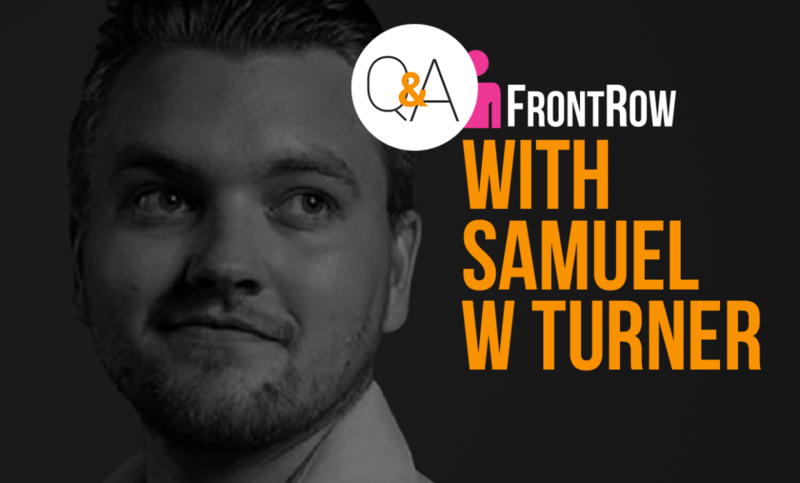 WHICH IS WHY we asked a few questions to get to know the man behind Fearsam. A: In Dubai, that would have to be Harvey Nichols. Pretty standard I know! Internationally, probably Size. That place should have a spending cap! One more thing I have to say is keep an eye out for Retrograde Concept Store (@retrogradedxb) – launching at Sole. I’ve said enough! Alyssa talks Pageants & Playstation! Alyssa Nicole helps us see the beauty in everything. She perfectly combines simplicity and elegance in every single one of her blog posts – whether it be about fashion, food or having fun. 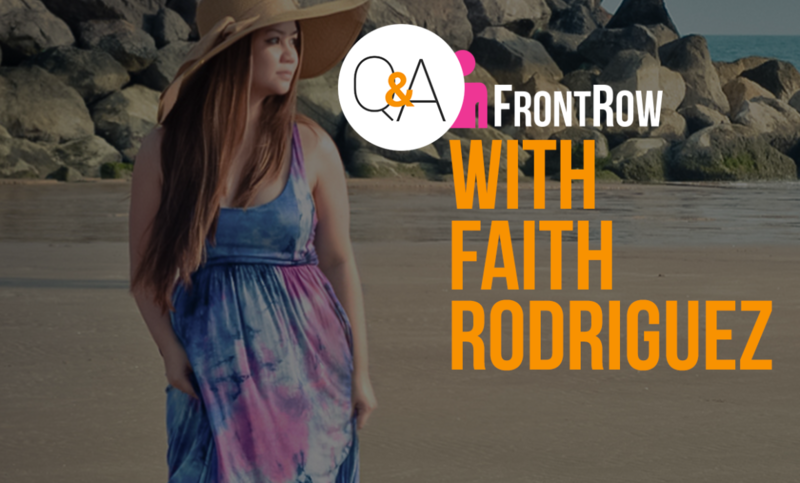 At FrontRow, we find ourselves wanting to more about the woman behind techemoda.com – so we decided to do exactly that and asked Alyssa a few questions about herself. Q: What was your favourite toy as a kid? A: I didn’t really play with toys when I was a kid but one of the things I loved, up until know actually, is the Playstation and Xbox. I enjoyed playing video games such as Resident Evil Nemesis & Devil May Cry. Actually, these two are my favourite! Zahra’s Le Creuset Pot Weakness! Zahra blows our minds on the regular with her breathtaking food fusions. How does someone even come up with Lasagna cupcakes, let alone absolutely nail them? 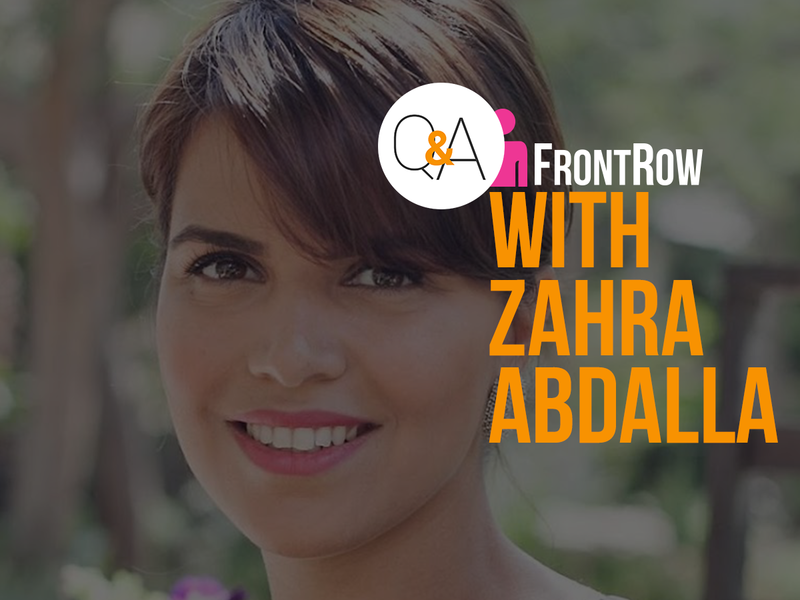 As a result, in hopes to understand the genius behind the Shawarma Spring roll, FrontRow decided to ask Zahra Abdalla some hard-hitting questions. A: I have an obsession with all things related to the kitchen. When I travel, I am always on the hunt to buy unique food styling props. In Dubai, you can always find me picking up new pieces from Crate & Barrel, Pottery & Barn and Tavola Shop. I can never buy enough Le Creuset Pots! A: I would definitely max out my credit card at Forever21. I’ve been an avid shopper since college, and I’m all about quantity, more is always better than less. It provides affordable pieces for every girl’s need, size, style and mood. From cocktail, to casual, to active, to intimate wear – they have you covered. I really wouldn’t need to go anywhere else to get my wardrobe fix for everyday ensembles. The incredible Moey Shawash showers us on the daily with his shots of mouth-watering food, relatable quotes and global escapades. Oh yes, we all know about Moey in front of the camera… but what about behind the scenes? 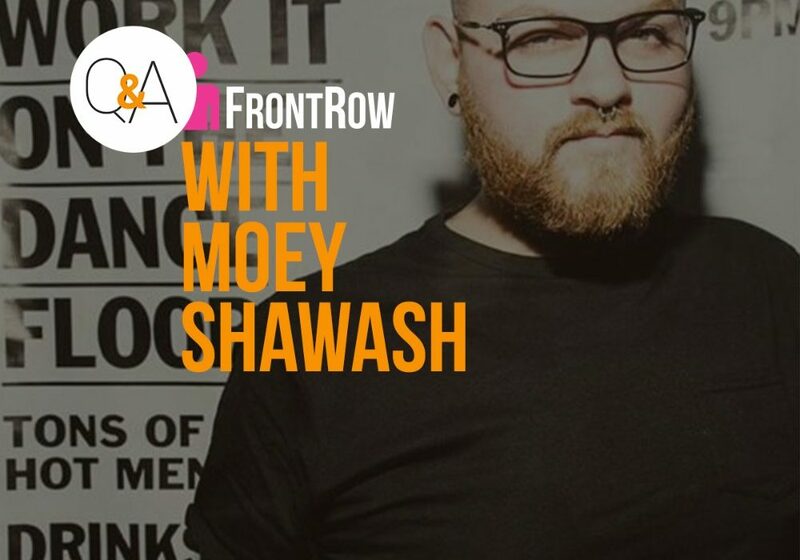 The #FrontRowArabia team decided it was time to have a chat with Moey and ask him the real questions in life. Here’s what he had to say! A: A Sega Mega Drive 2 – back at school, I won the best presenter at age 6. 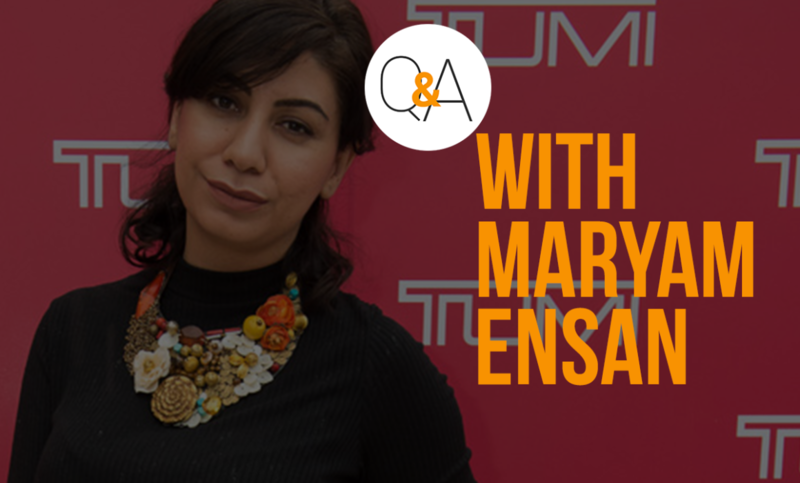 She gave us the first online Persian & English Lifestyle magazine, Style ME Journal. Maryam’s magazine blog shares with us the must-eats, must-visits, and must-buys around the Middle East. We felt it was necessary to get to know this Media Pioneer on a more personal level so FrontRow asked her a few quirky questions. Here’s what she had to say! A: Barbie and my bike! I also loved playing outside in nature. Like new players in an old game, influencer startups are beginning to find their ground in the region’s digital marketing industry. In conversations with founders of influencer startups, Wamda recorded three base variables used to determine a social media influencer: Followers, content quality, and engagement rate. When a combination of these metrics is applied to a brand brief, an influencer and a brand relationship are born. The current business of the region’s influencer startups is to broker the relationship. Earlier, brands turned to influencers to drive consideration awareness, said Akanksha Goel, founder of influencer agency FrontRow. Hence, brands sought influencers with millions of followers and paid little heed to their content. 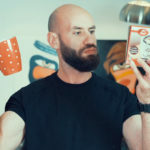 “Brands now want to pull influencer marketing down closer to sales, measuring the success of [their influencer marketing] campaign on the back of hard [sales] metrics,” Goel said. “What an influencer brings to the table is a deep understanding of the target audience, which is why the audience follows them. [Brands now] use influencers as collaborators,” Goel explained. 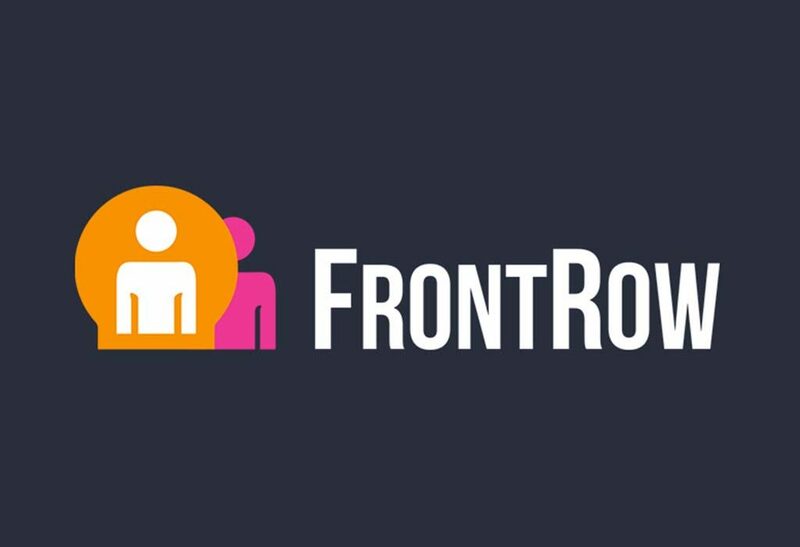 Startups like FrontRow use technology and human monitoring teams to connect the right influencers with the right brands for the right marketing campaigns. 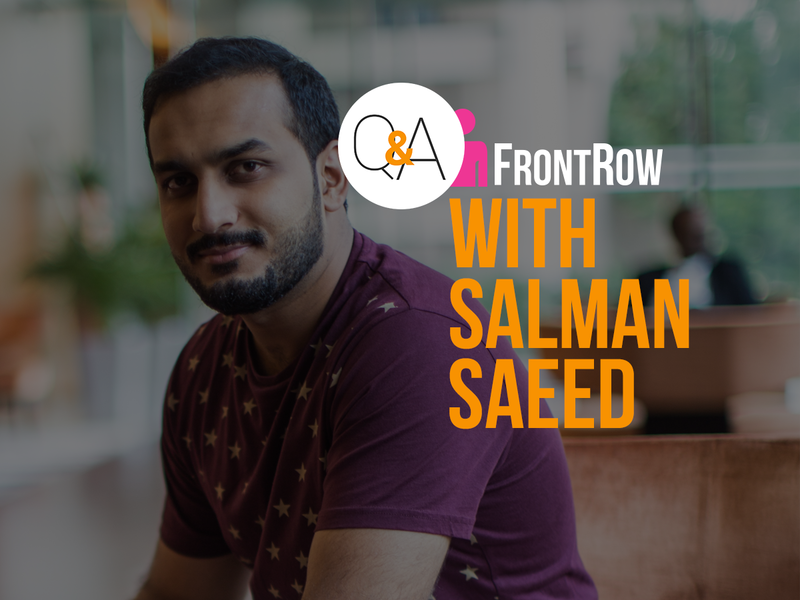 Goel’s team created FrontRow as an in-house tool for her digital and social media agency, Socialize, before opening access to brands and agencies. Instead of referring to ‘the usual suspects’ of influencers to brands, Goel wanted a database of a range of influencers vetted by the company. Nour El Shar, founder of InHype, a company that allows brands to reach clients and increase their market share, extends the definition of an influencer to anyone with a social media profile. Once users register their profile on the InHype iOS app, the internal team employs an algorithm to screen the profile for fake followers, offensive content like “extreme political or religious views”, inappropriate images, or illegal activities, before matching influencer to brand. At a time where over 600 million devices run adblock software globally and 62 percent of which is on mobile devices, influencer marketing also helps brands overcome the customer diversion to advertisements. 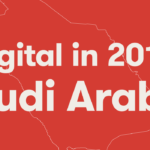 In the UAE, 71 percent of the country’s residents said they would take advice from social media influencers before buying products. 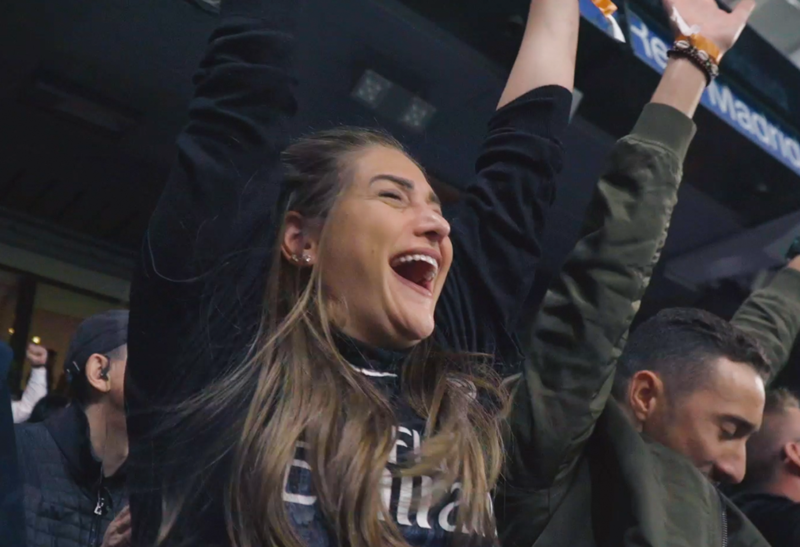 Global influencer marketing companies like indaHash and VAMP have launched offices in Dubai and partnered with local agencies to help brands. But Influencer.ae “wanted to create something locally for the local market that wasn’t a foreign company coming here and using their technology,” said Feras Arafe, CEO of the company. The startup works with micro influencers i.e. social media users with 25-100K followers. Inspired by the likes of Adwords and Airbnb, Arafe said Influencer.ae is a marketplace for any sized company or marketing executive looking for an influencer to boost their campaign. 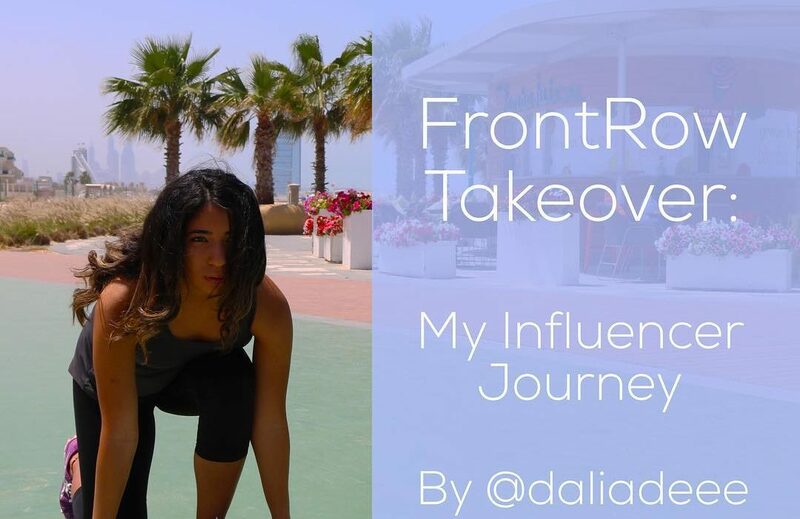 Sharing an anecdote of an influencer who charged AED 40,000 (US$ 10,890) for a single post, Arafe highlighted the struggle of picking an influencer with a unique follower base and engaging content relevant to the brand. “You don’t necessarily want to associate with somebody who has a million followers, out of which 900,000 are irrelevant to your local business because you only service people in Dubai in Business Bay for instance,” he said. Magali Poesz of the popular Market Girl Blog relies on the charts set for influences from agencies to determine her rate. Authentic content, loyal followers, and consistent posting are the dominant traits of a successful influencer. Investing in long term partnerships, letting go of content control and ensuring the brand appeals to the influencer is the secret to a successful client-influencer relationship. Ibrahem AlSuhaibani, marketing & sales director of Domino’s Pizza MENA & Pakistan, hired Starfish Agency, a Dubai-based influencer marketing startup, to drive sales for a campaign creating awareness of Dominos’ new ordering app. According to Starfish’s emailed figures, the campaign resulted in 4,000-5,000 downloads per day and a 35 percent increase in orders daily with the help of 25 influencers. “If you look at them in general, [influencers are] not big contributors,” AlSuhaibani said. “But, when we evaluate them from an ROI’s perspective, they’re paying much higher and faster than other channels.” Domino’s assigns three percent of their marketing budget to influencers. Al Suhaibani said influencer agencies are important to campaigns because “coordination with influencers [is] a full time job”. Besides, an increase in client spend towards influencer marketing is at the root of the rise of influencer startups says Amer Massimi, CEO of Starfish Agency. 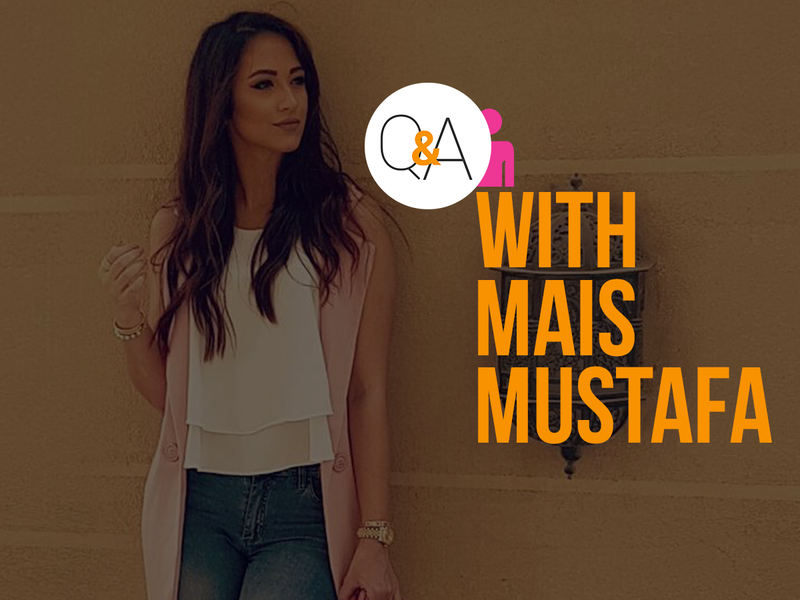 “Influencers are increasing every day, and there is a need to have a focal point in aligning between brands and influencers,” Massimi said. “Clients are looking for specialized agencies or agents who can provide a full fledged service starting from having the best strategy for the campaign to shortlisting the influencers, to the closing reports. “Like we saw the rise of social media agencies five years ago, we will see a solid growth in influencers marketing agencies,” he added. View the article on Wamda. 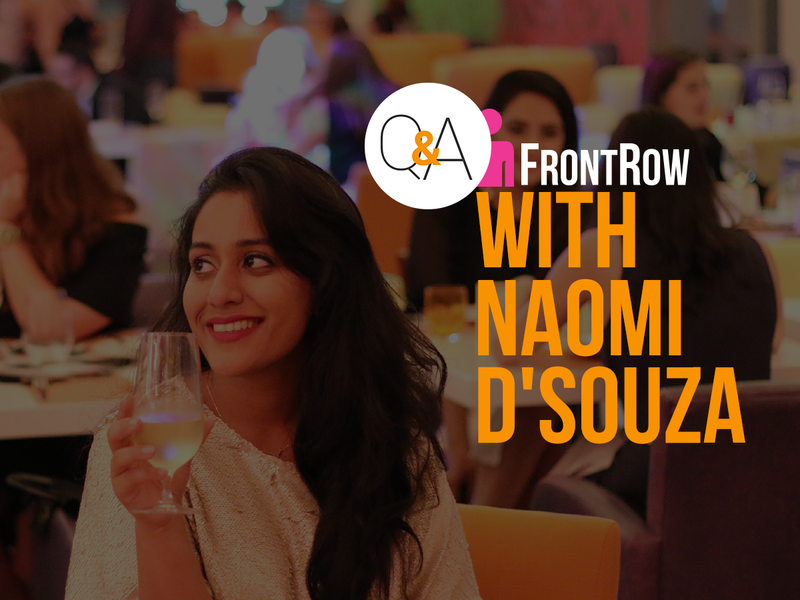 Independent agency Socialize has launched its own influencer brand network, Front Row, which is a platform for Middle East influencers to meet and interact with brands. Akanksha Goel, director of the agency, compares it to a dating app, “but for online credibility”. 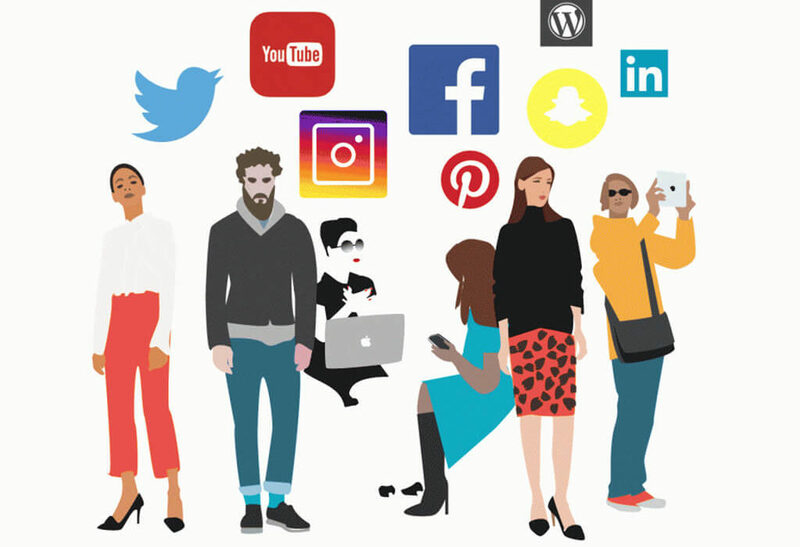 “Working with digital influencers is becoming increasingly popular and, more importantly, it is becoming crucial. “However, typically it’s been hard for agencies/brands to find influencers, maintain an updated database, and be able to contact them with one-click,” she explains. The agency’s clients will have access to the platform and are by default featured on the platform, where influencers have the opportunity to connect with them.